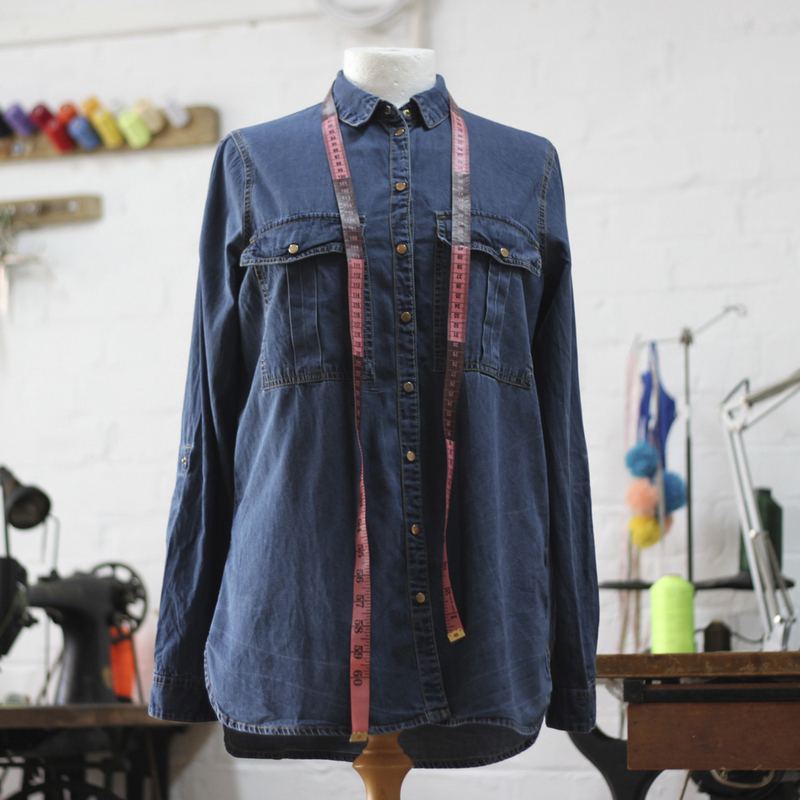 Always wanted to make your own clothes but not sure where to start? Or have you already made some garments but need some help with technique? This 4-week course is for you! Over four two-hour sessions, our tutor Sarah will be on hand with expert guidance as you create a garment from a pattern of your choice. No need to fear tricky construction such as inserting invisible zips or fathoming sleeve plackets! Bring along your pattern and fabric and we’ll help you take it from there. This is a mixed-ability class, so you’ll learn at your own pace. What you can complete in four weeks will depend on the complexity of your garment and how fast you work! As an example, you can expect to complete a straightforward shift dress to a good standard in this time. Fast stitchers are welcome to work on more than one project during the course. Skills: Using a pattern, understanding pattern instructions, constructing a garment, making adjustments for fit. To join this course you need to be familiar with a sewing machine and have completed a few machine-sewn projects. Not there yet? Complete our three-week Learn to Sew Course (view upcoming dates). Bring: Bring your pattern and the fabric you’d like to use, plus any interfacing, zips or buttons that are required. The course cost does not include any materials other than thread. All equipment will be provided, including sewing machines, overlockers, irons etc. *PLEASE NOTE: As a small not-for-profit cooperative, our time and resources are always stretched to the max. In the event that a workshop is at less than 50% capacity, we will need to reschedule it. If this happens, you’ll be given as much notice as possible and your booking can be transferred to a future date or refunded. Please refer to our cancellation policy for terms and conditions. We hope you understand and thank you for your support.